After you finished reading the official document: Australian Citizenship: Our Common Bond (located here: https://www.homeaffairs.gov.au/Citizenship/Documents/our-common-bond.PDF). You can download this app to test your knowledge on the citizenship test questions. 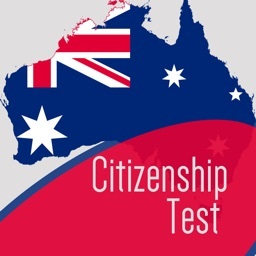 Some quick background information about the Australian Citizenship Test. 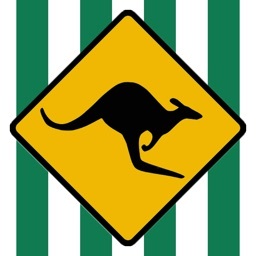 There are two sections in the full document (Australian Citizenship: Our Common Bond). 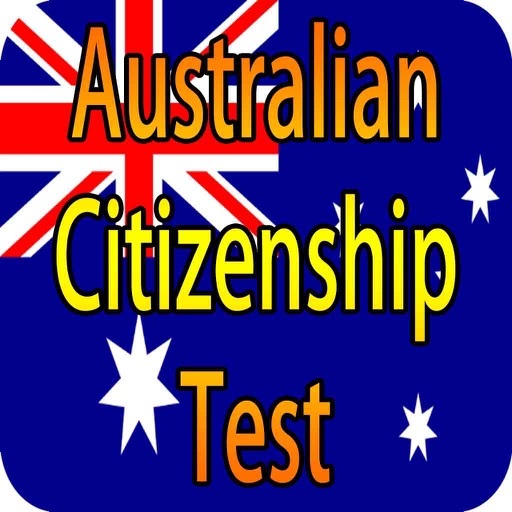 One section is the "Testable section" which all the questions in the citizenship test are based on the information contained in this testable section. This is the information you will be tested on. You will be tested with 20 questions, and you will need to answer 15 out 20 questions correctly or get a 75% to pass test. 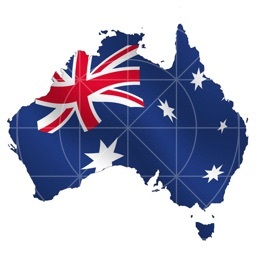 The other section is the "Non-testable section" which this non-testable section contains information that will help you to understand the history and culture of Australia. You will not be tested on this information. 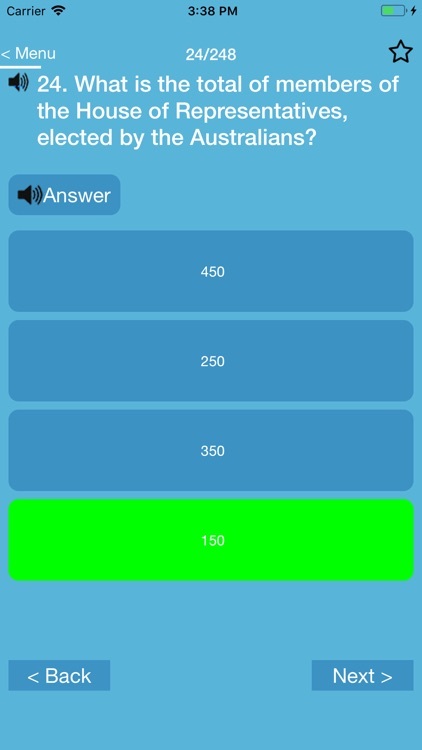 -TEST mode - this mode simulates the actual exam which randomly chooses 20 questions from the question bank. 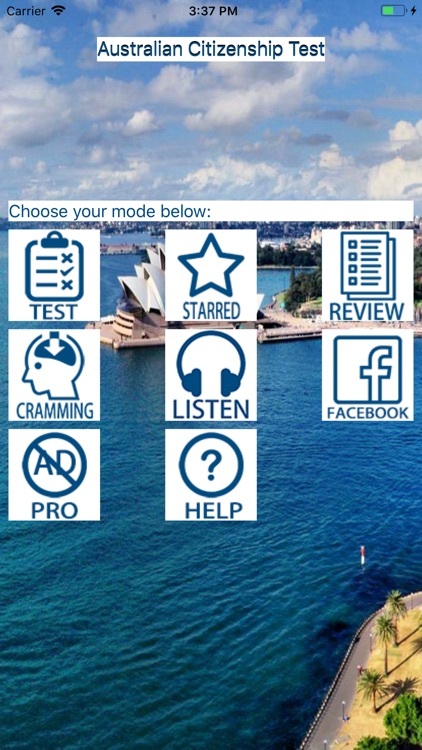 -STARRED mode - this mode allows you to favorite or save the questions that you have difficulty with. 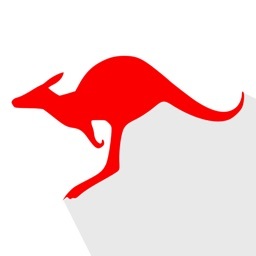 -REVIEW mode - this mode will test your Australian citizenship knowledge with all the questions in the bank. 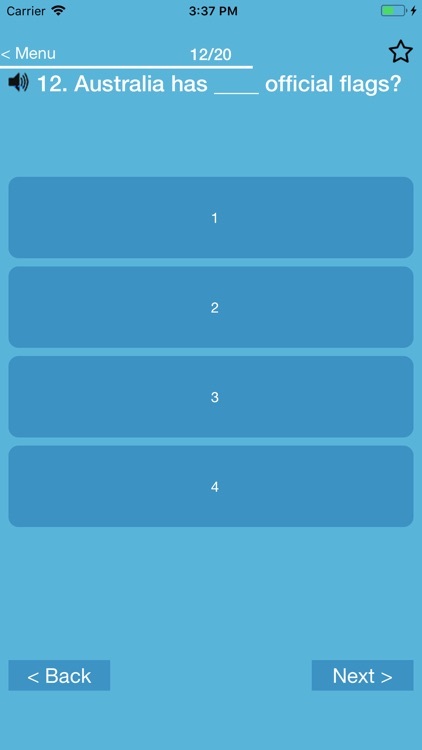 -CRAMMING mode - this mode reveals all the answers in the bank to allow you quickly memorizing the question and answer combo. -LISTEN mode - this mode automatically plays all the questions and answers audio sounds without touching your phone.